If you fly fish a lot, you know that some situations almost require the use of a well designed line tray. 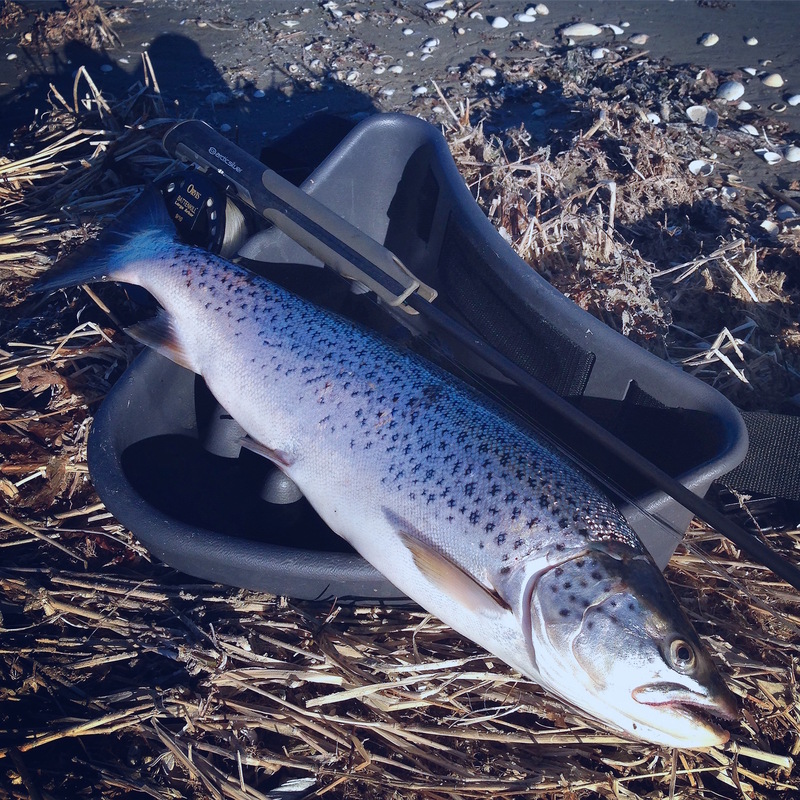 If you are walking the sandy or rocky beaches flipping out short casts for seatrout feeding in the “bath tub” only few yards from shore, you will certainly need a line tray. If you are wading in the surf, waves will be pulling your line back and forth, almost guaranteeing a tangled up line in seconds. If you are fishing a sinking line that will snag the rocks. If you are fishing waters where the current brings floating sea weed. And so on. There are just so many situations which you can only handle effectively if you have a line tray. And some that you cannot possible handle at all without one. So why not go for the best when you have to have one – a Triangle Tray? 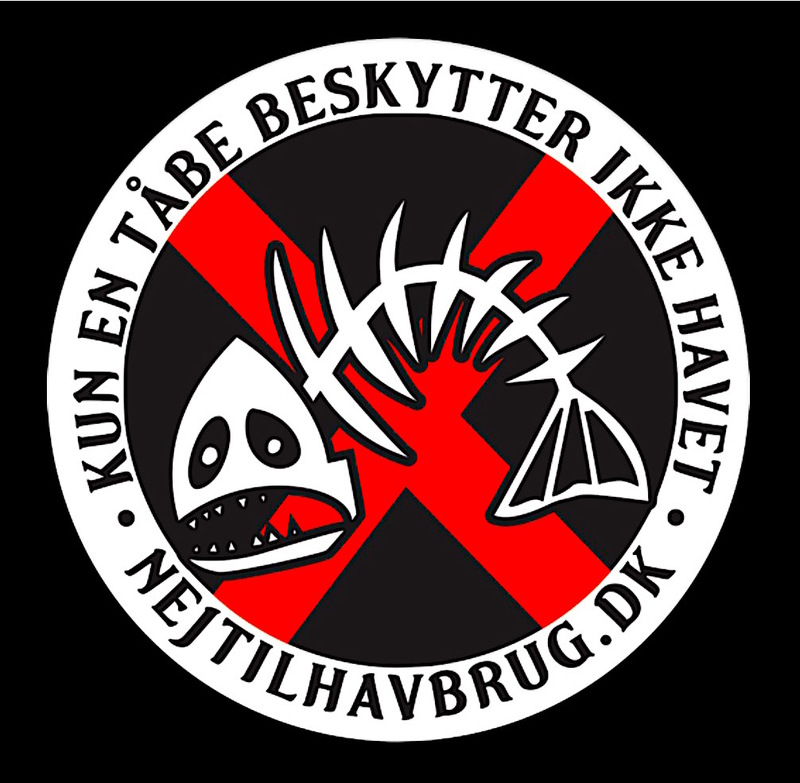 TriangleTray is based on 35 years of fishing the salty flats of Denmark for sea run brown trout. 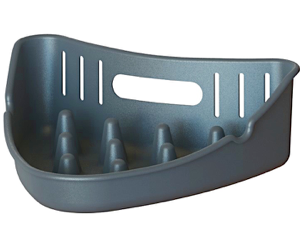 It is also based on the idea that line trays don’t have to look like ugly dish washing trays worn on your belly. 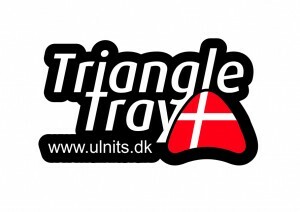 TriangleTray proves that a perfect line tray may actually look great and attract a lot of attention. So be prepared for that! The amazing TriangleTray did not come out of nothing. 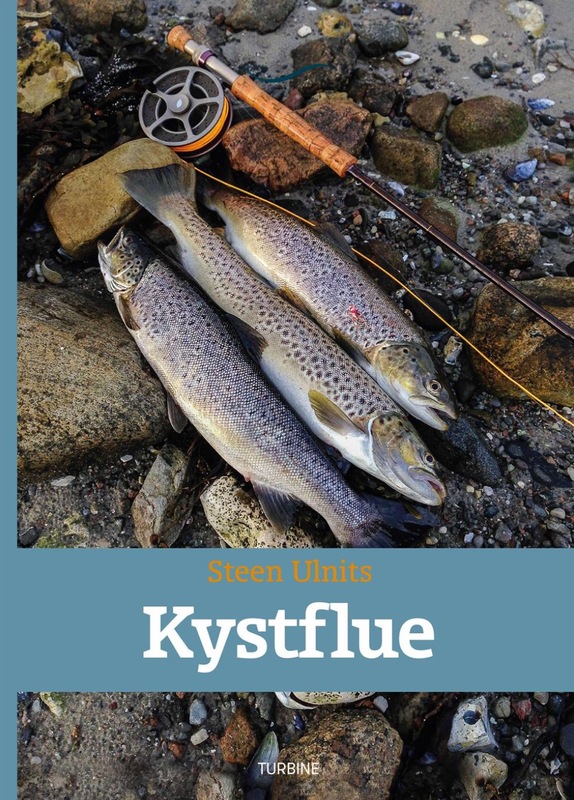 It has been painstakingly developed and perfected over several years fishing all kinds of waters around the globe. From the deep Amazon jungle to windy Patagonia. From icy Greenland to hot and humid Bahamas. It just performs while taking up a lot less space than conventional line trays – and weighing a lot less too. At the same time it will not impede your vision as ordinary square line trays do. 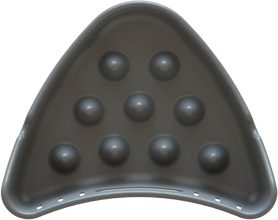 The triangular shape of the Triangle Tray lets you see where you are walking – a bigger advantage than you might think. So never ever leave home without it! Anyway. Try a Triangle Tray yourself. But be warned: Once you have tried it, there is no turning back to ordinary line trays. This is truly the line tray of the future! It is the characteristic shape of the TriangleTray which has given it its name. This shape saves material and reduces weight. At the same time it does not obstruct your vision as regular bulky line trays invariably do. Forget all about walking and wading without being able to see where you place your feet. Comfort and safety first! 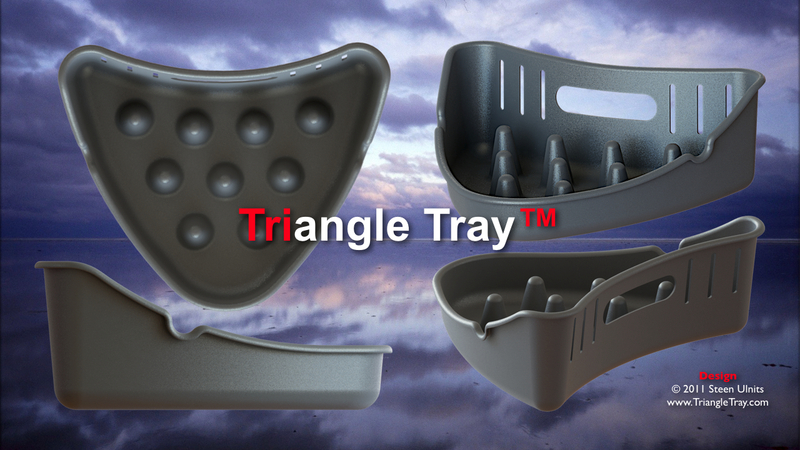 TriangleTray takes its triangular concept to the limit. It also gently slopes towards the front, thus saving even more material and further reducing weight. You will appreciate this when hiking, biking, walking and wading. You will also appreciate this when trying to pack your luggage in your suitcase for that fishing trip of a life time! 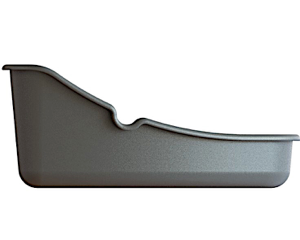 A comfortable carrying handle makes transporting your TriangleTray to and from the fishing grounds that much easier. You will hardly feel it when walking. Contributing to this is also the fact that your TriangleTray is a true lightweight product. But don’t think that is is fragile. 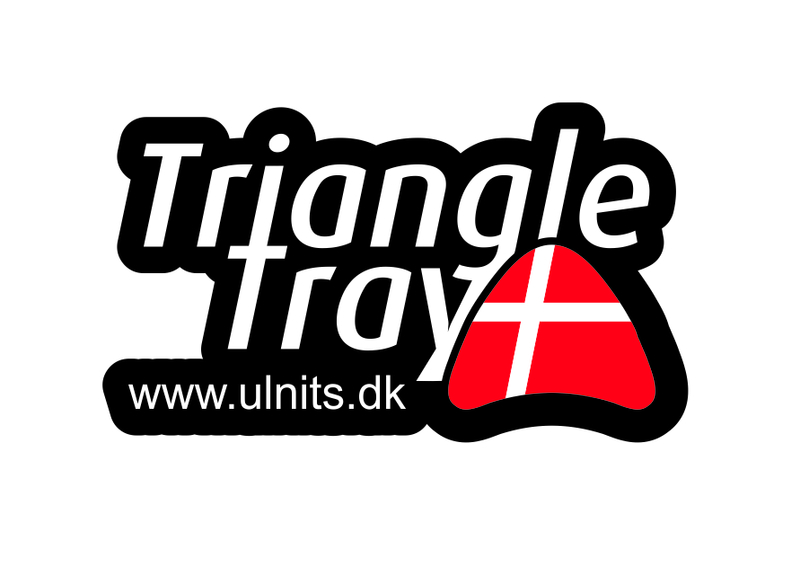 Made out of space grade polypropylene, your Triangle Tray is almost indestructable! The secret behind casting functionality is the size and shape of the line cones. 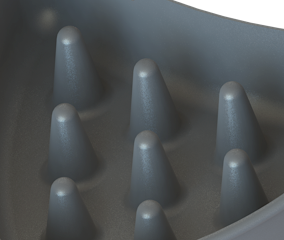 A lot of experimenting has gone into the design of the tray itself, but even more work had to be done to get the cones just right. Not to high, not too wide and not too low. Just the perfect shape to keep the line from tangling and at the same time letting it slip away with minimal friction. Your TriangleTray has got it just right! In 2013 I finally succeeded in bringing the Triangle Tray from pure abstraction to real product. A good friend of mine told me about a manufacturing method called “vacuum forming”. It turned out to be quite a fascinating process where a plastic sheet is preheated to 300 degrees Celsius before being put under instant vacuum. In a split second the preheated and now soft sheet is sucked down upon the mold, taking on the shape of the finished tray. After this, a computer aided milling machine removes all excessive material along the edges, leaving the finished product ready to be rigged with a belt. TriangleTray is now available in a Limited Edition of 100 pieces, all made from 8 mm graphite gray polypropylene with a nubbly “SharkSkin” surface that reduces friction between fly line and line tray during casting. The Limited Edition was only available directly from the manufacturer. It is unlikely that any more TriangleTrays will be made using this time comsuming and costly process. So don’t wait too long to get yours – if you can find one – and go fishing with it. It is a totally different experience and a piece of equipment that you don’t want to be without after trying it out on the water!